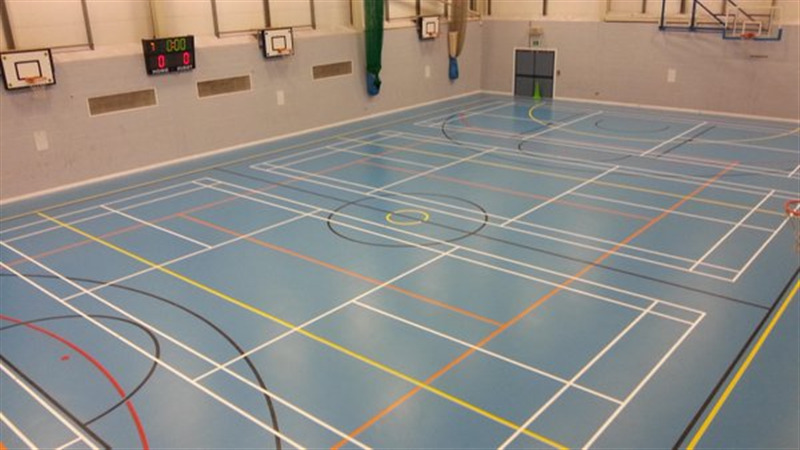 The school hold a multi purpose sports hall which is fully equipped with all sporting requirements including score board mounted on wall. The facility also offers any sporting equipment that may be needed during your hire under request including nets, goals, raquets etc. 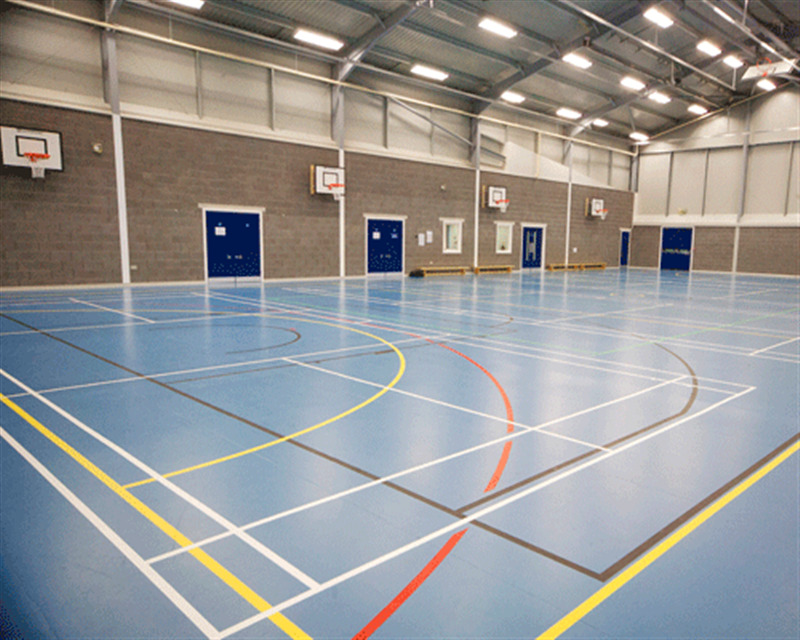 The hall is a great location for a huge range of sports whether its training, matches, tournaments or leagues. 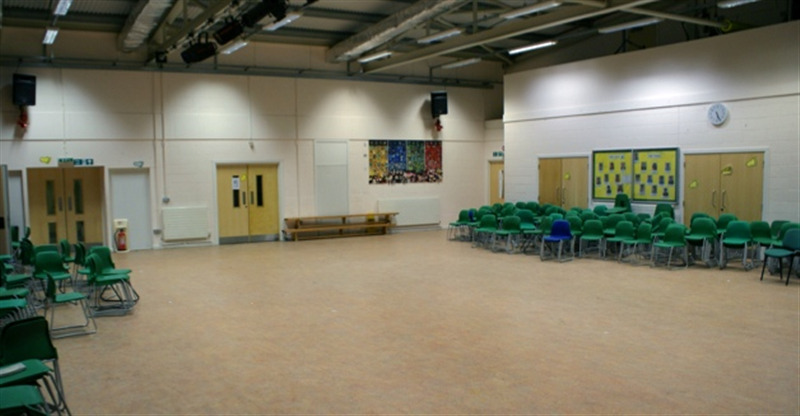 It is also ideal for events and can hold zorb footballing. Outdoor is a full size 11 a side grass football pitch which is available on weekends, up for hire to casual one-off bookers or block bookings.